For years, South American exporters have been refusing to ship citrus fruits to Spanish ports due to rejections after inspections and phytosanitary controls; a difficult decision, considering the short transit time. This affected all agents involved in this activity. The loss of confidence and the significant reduction of the volume became a problem without an immediate solution. However, the situation has been changing in recent years, largely due to the improvements that producers are making in their farms in Latin America. Citrus exports through Algeciras are now picking up. 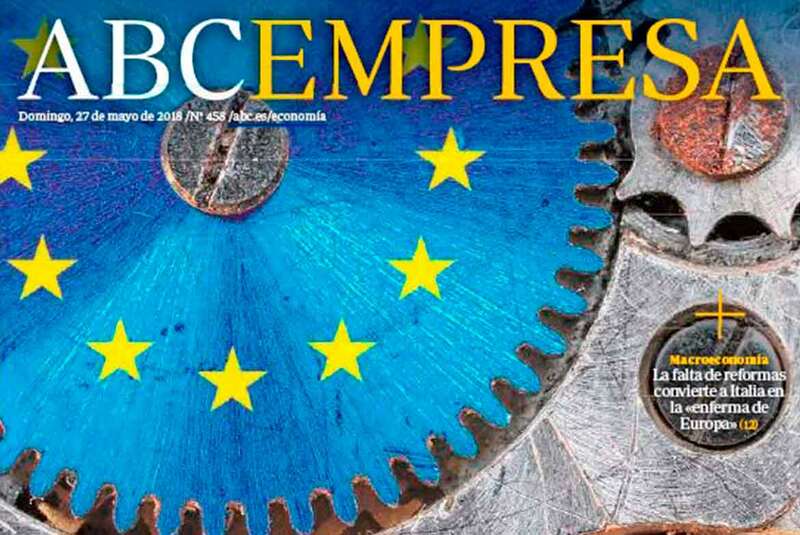 “There is no doubt that for exporters, Europe is a safe market, given its strength and consumption habits; therefore, being present and maintaining that presence is a primary objective.” If the control requirements are acceptable, there are certainly no issues. All the efforts made to improving the phytosanitary quality of the productions will result in an improvement of the sector’s status worldwide. Those able to export to Europe without problems can do it anywhere in the world. 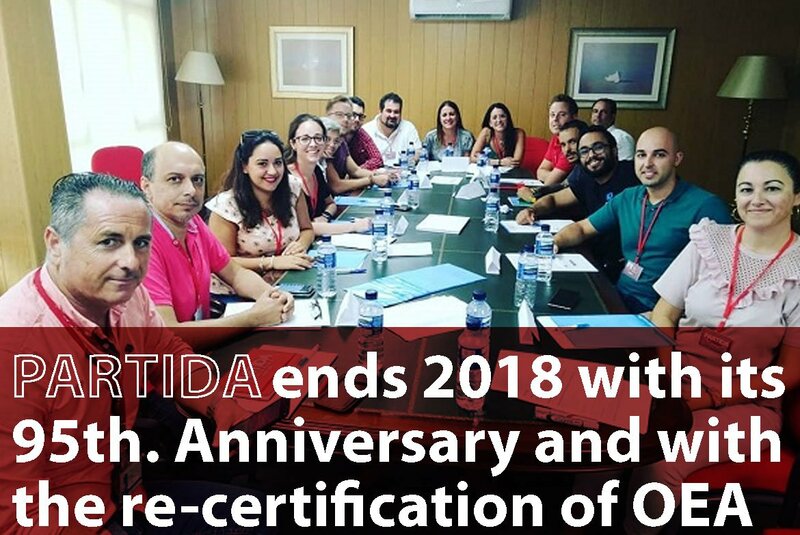 Consequently, this improvement is a guarantee of trust, credibility and competitive capacity,” says Álvaro Partida, head of the Commercial Area of ​​PARTIDA Logistics, based in Algeciras, Cádiz. This port receives citrus fruits from Morocco, Latin America and South Africa. 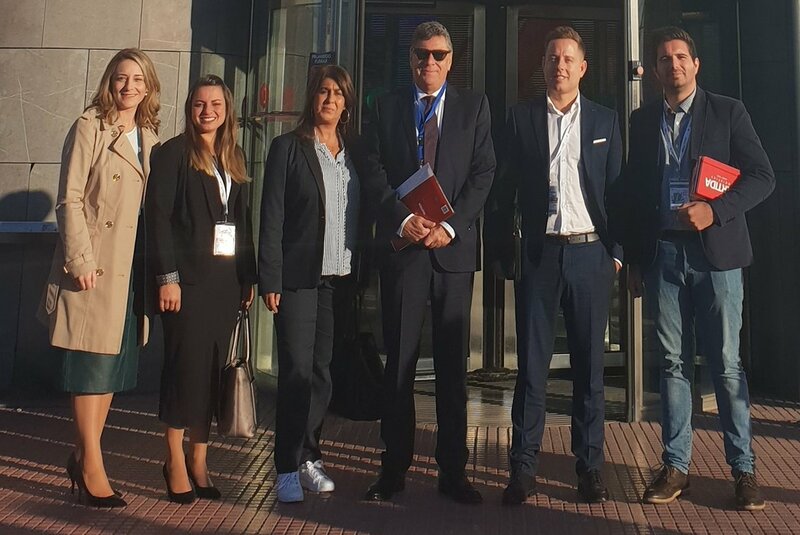 “In conversations with South American exporters in past editions of Fruit Attracion and Fruit Logistica, their refusal to ship to some Spanish ports was imperative. Their bad experiences in the past forced them to choose other routes, with the consequent increase in the number of transit days and operational costs. Today, in international trade, there is a single direction going two ways, and those involved are on both sides (origin and destination). The phytosanitary controls on arrival to Spanish territory aim to prevent the introduction of pests and diseases with the capacity to affect a basic product of our agriculture. It is clear that if the controls at origin improve, the chances of the product being a carrier of diseases and quarantine pests are reduced. This, together with the implementation of faster and more effective controls on arrival, has led to exporters and importers becoming more reliable and, therefore, in the recovery of trade,” he says. Spain, as a major citrus producing country, has some important pests to keep an eye on, like the Ceratitis Capitata, with controls in place from the field to the handling facilities. There are also pests that could be imported from abroad, such as endemic lepidoptera (Thaumatotibia Leucotreca or Edyctolopha aurantii); diseases, such as the fungus Guignardia citricrapa (black spot), or the dreaded citrus greening or yellow dragon. 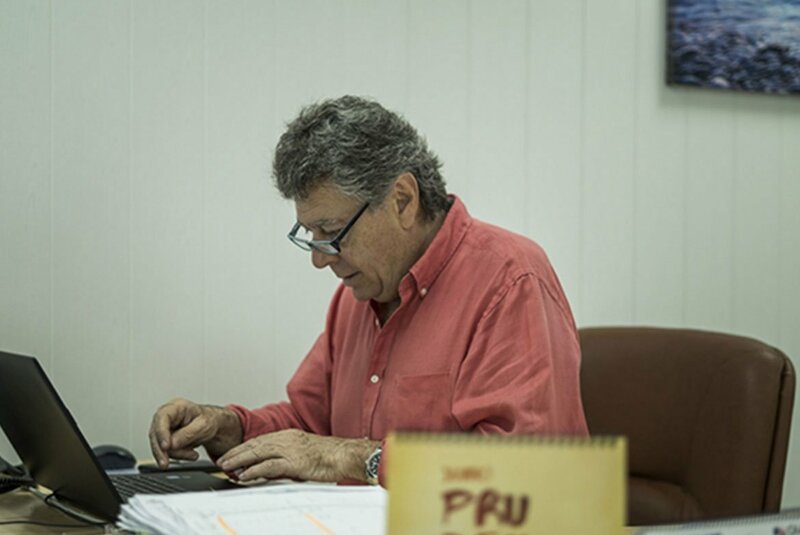 “The main objective is to avoid the introduction of diseases and pests from the exporting countries.” Reciprocity is necessary and things are changing, since there is increasing awareness, greater trust in the producers, better crop management and more professionalism and common sense,” says Álvaro Partida. 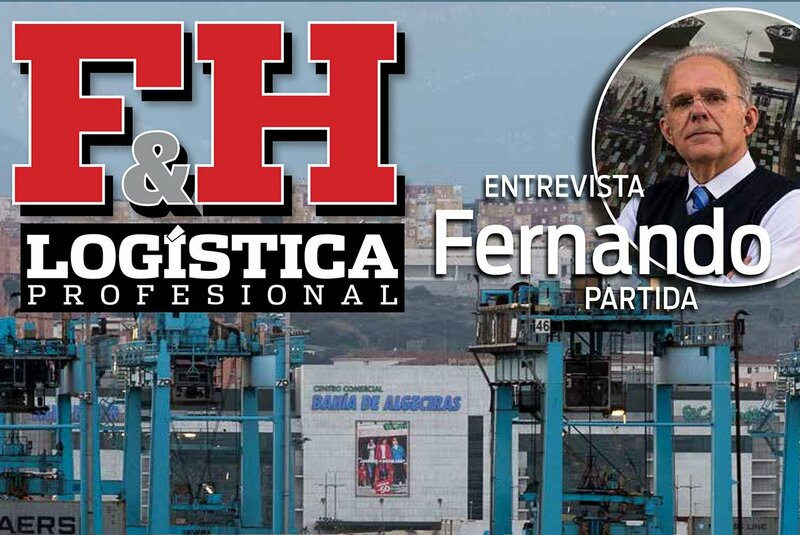 “In addition to the greater capacity of the inspection services, which have adapted to the rising demand for inspections, the transit times are one of the most differentiating advantages of the port of Algeciras compared to other ports. In fact, the latter should not be perceived as competitors, but as complements to our logistics hub,” he says. 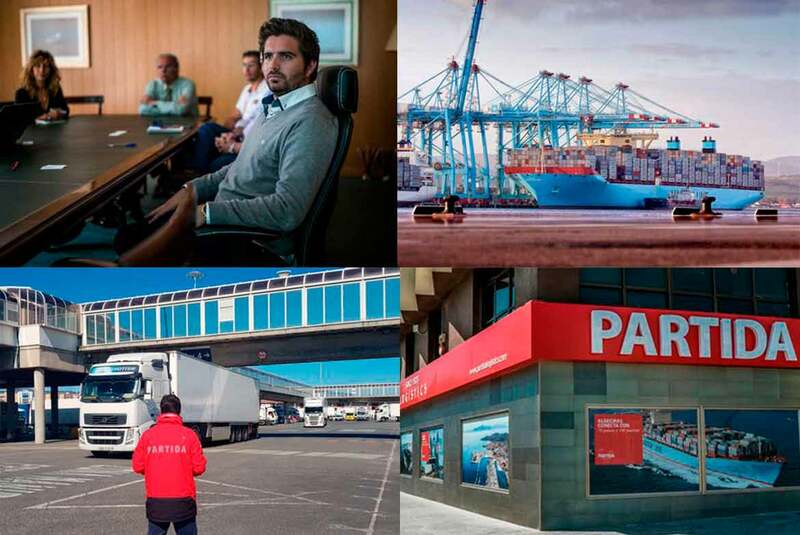 For its part, PARTIDA is able to provide the necessary advice to both exporters and importers in the fields of customs and logistics. In short, we need to let our shared interests guide us in order to facilitate foreign trade,” concludes Álvaro Partida.